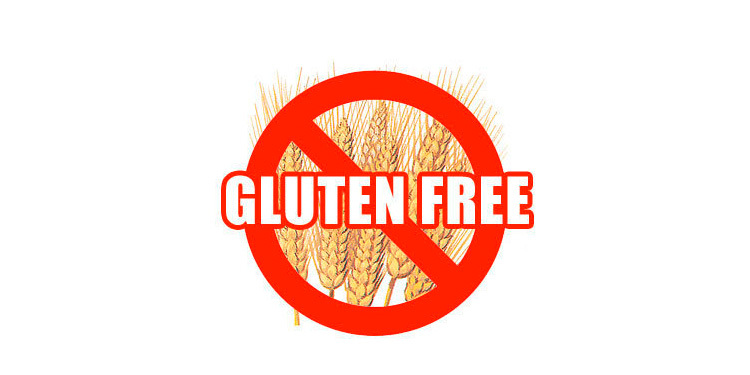 THE GLUTEN FREE CRAZE – WILL COOLER MINDS PREVAIL? Gluten-free diets and products have taken America by storm. It seems that every American is now, not only mentally ill, but also gluten intolerant. Wheat went from being one of the main feeders of mankind to being more evil than the New England Patriots (go Seattle Seahawks)! So, should you avoid gluten? Good question, let’s start by answering…. What actually is Gluten? Gluten (from the Latin meaning “glue”) is a protein composite found in wheat and related grains, including barley and rye. It gives elasticity to dough, helping it rise and keep its shape and often gives the final product a chewy texture. In short, it gives stuff the chewiness we’ve liked since the days of the Pharaohs. How did it become evil? Well on the one hand Celiac disease (CD) does exist. It is a very serious, potentially life threatening condition where the body turns against itself when the patient consumes gluten. However, less than one percent of the population have this terrible condition and if you have it, you’ll know it. It is also not something you can catch like the flu. Then there is the school of thought that speaks of gluten intolerance, according to which the consumption of gluten triggers inflammation, dementia etc. Here is where things become cultish and non-scientific. Even though it has been shown that this condition is entirely made up, the gluten free groupies will not surrender. Remember the days when thousands of people dropped dead on the street because they were enjoying baked goods? Neither do I! Why is gluten free so popular? Here is what typically happens. Johnny Fatman hears about gluten being the cause of all evil. He subsequently goes gluten free, meaning he cuts out pizza, burgers and donuts replacing them with sushi and vegetables. Johnny loses 20lbs, he feels less bloated, his cholesterol and blood pressure drop and he gets to take the prom queen home. Go Johnny; but all he did was restrict calories. I cannot stress this enough: eating the proper amount of calories with the correct macronutrient breakdown is by far the most important factor when building a physique. And with that, I’ll have some P28 bread!